An apostate is someone who has abandoned her religious faith, political party, or devotional cause. If something goes awry, it does not happen in the way that was planned. If you think someone’s behavior exhibits idolatry you disapprove of how he is acting because you think he blindly admires someone or something too much. Sedition is the act of encouraging people to disobey and oppose the government currently in power. My unconventional great-aunt, who always questioned the ways of society, was an artist and freethinker: a real bohemian. She lived in a small, remote cooperative that gathered bohemians together who were unhappy with the rules of society in general. Her friends were all poets and writers and musicians who lived a bohemian lifestyle free from the constraints of society. Quiz: Try again! What does it mean to be a bohemian? To rebel against the government. To behave in a way that is not generally accepted by society. To begin an art career. 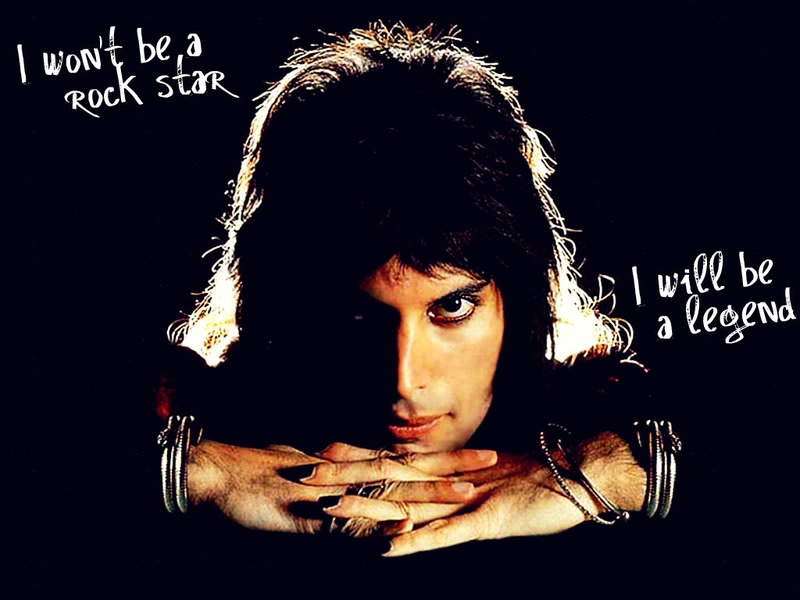 Freddy Mercury's Bohemian Rhapsody Not only was Freddy Mercury a bohemian even amongst rock stars, but he even wrote a song named Bohemian Rhapsody.